is really something we don’t want to think about. Kind of like an auto repair! But as you may well know, it’s much better to fix a small problem before it gets huge! 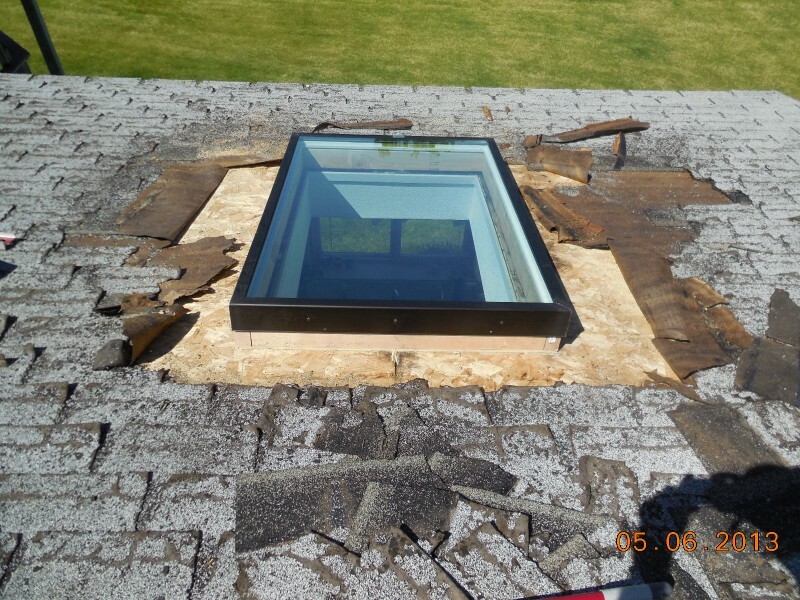 Many times when your 3-Tab, composition, laminated or asphalt roof is in need of repair…We can repair it rather than having to replace the whole roof! 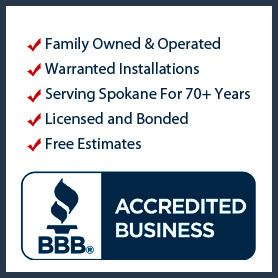 Inland Roofing has been listed with the Better Business Bureau with an A+ rating for OVER 50 YEARS, (click here to view our outstanding record with the BBB) since 1955 to be exact! Major water leak here! 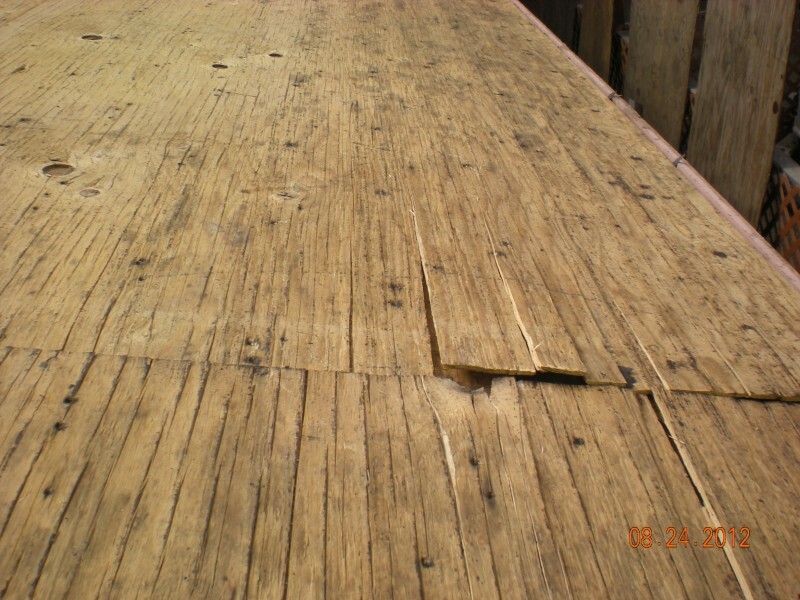 There is no felt underlayment and certainly no warranty because of incorrect installation. Now you enter into the “professional ethics” aspect of a company. 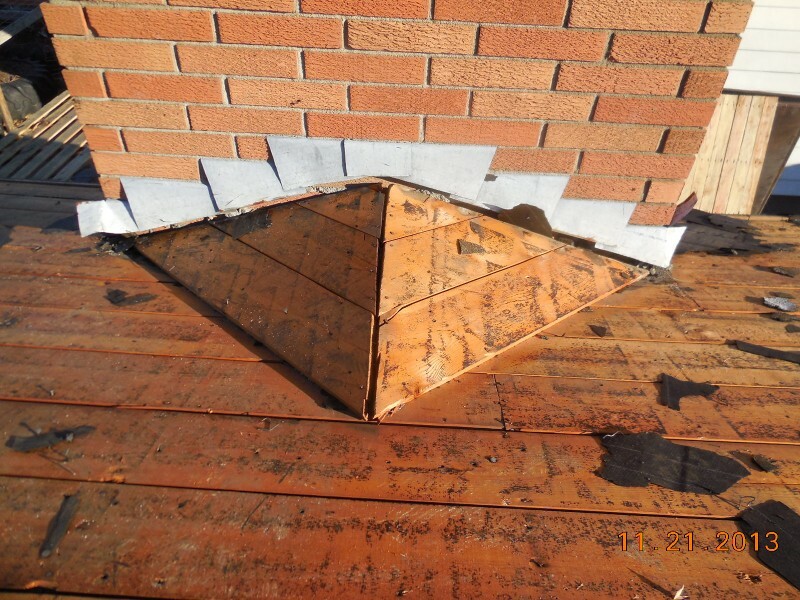 Are they going to tell you the whole truth about your roofing repair? 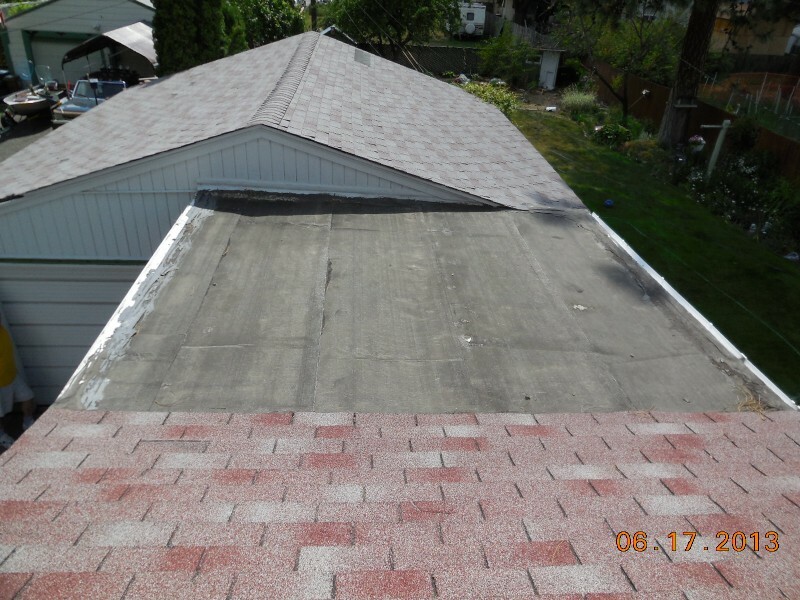 Do you only need a roofing repair or are they telling you that you need a complete new roof only because they want to sell you one? 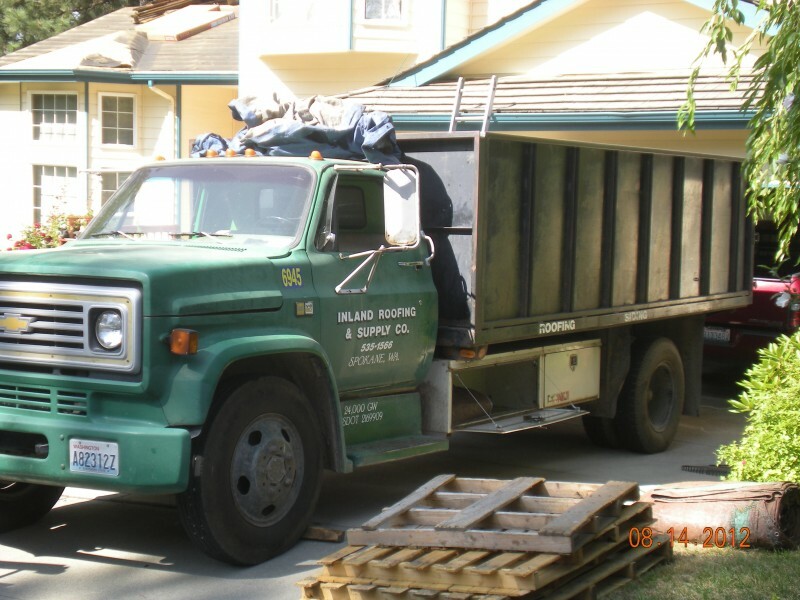 Here at Inland Roofing, we pride ourselves on the golden rule…”treat others how you would like to be treated.” We’re going to be completely honest with you and give you our most professional assessment about the repair you called about. 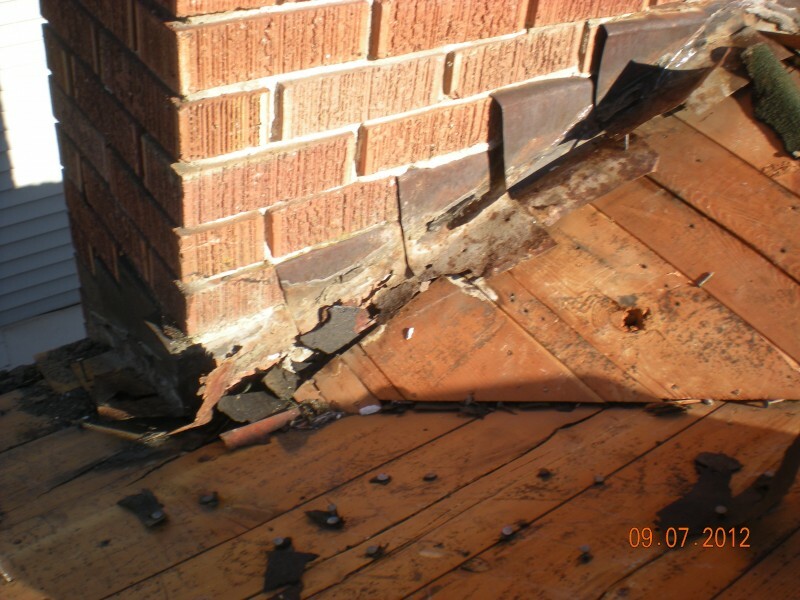 We are also going to tell you about the condition of your entire roof. 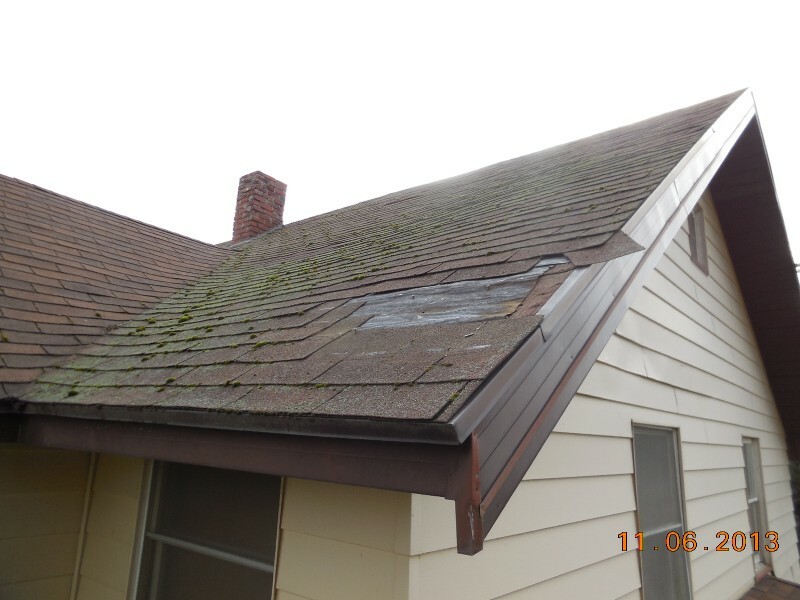 Provided that your existing roof is not past 80% of it’s life expectancy, we can probably do the roofing repair so it lasts as long as the rest of the roof. 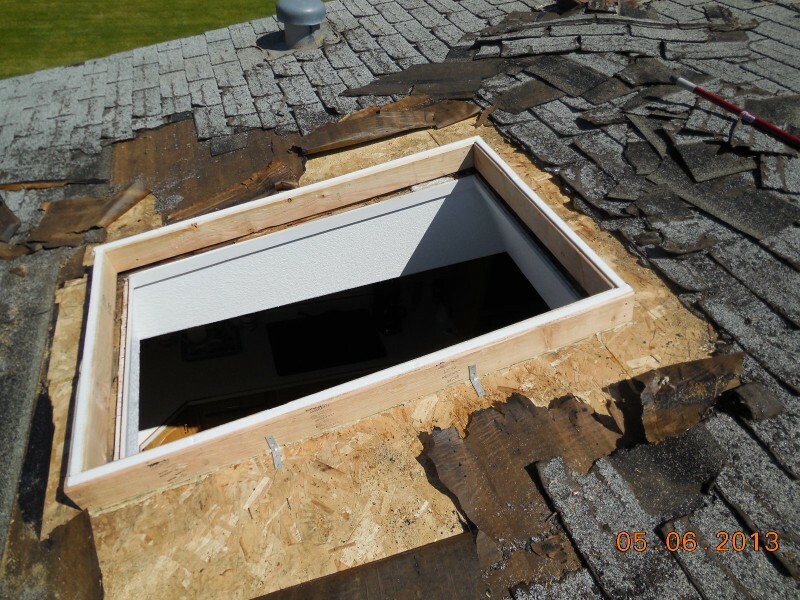 Did you know that we are a “Preferred Contractor” with Owens Corning. 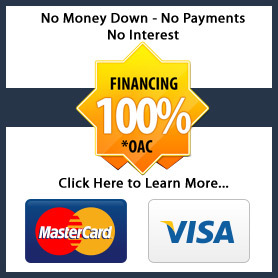 Please click here to confirm our credentials with them! 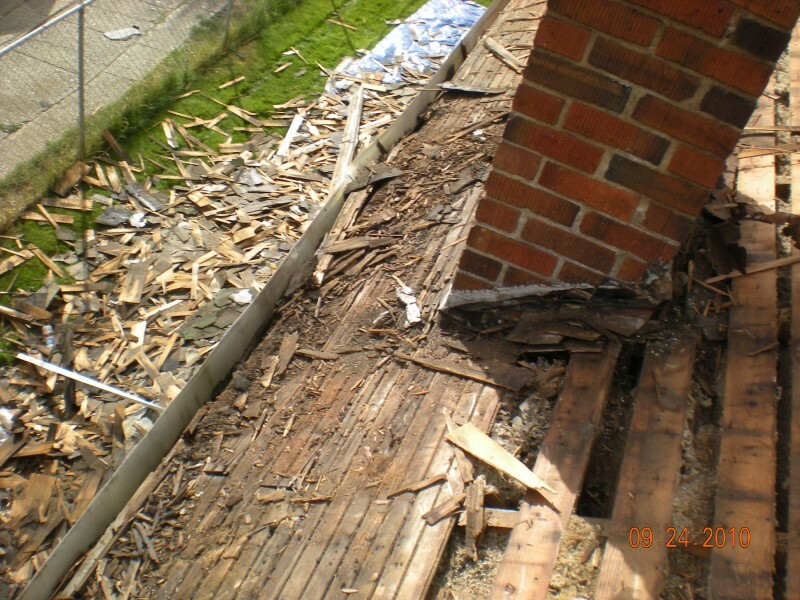 Wind has blown off some roofing shingles. 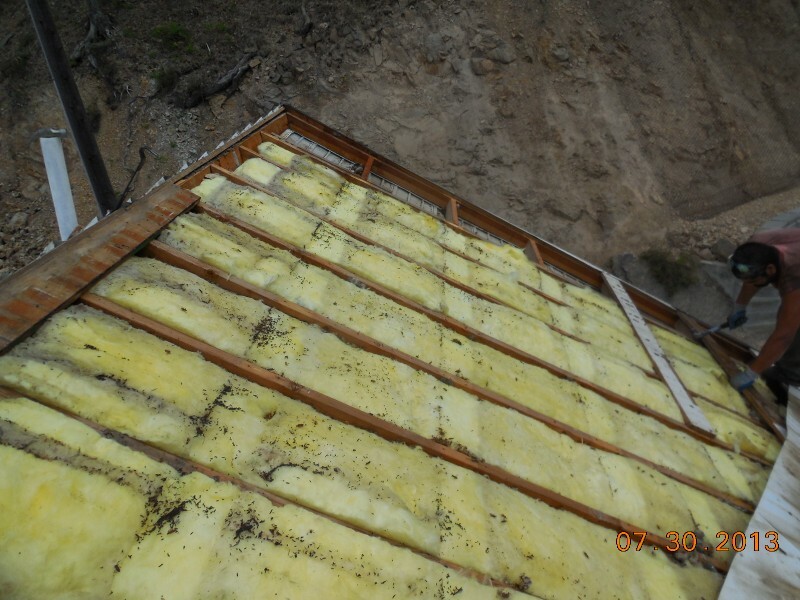 Notice the felt underlayment installed to help protect against water until repair can be made! 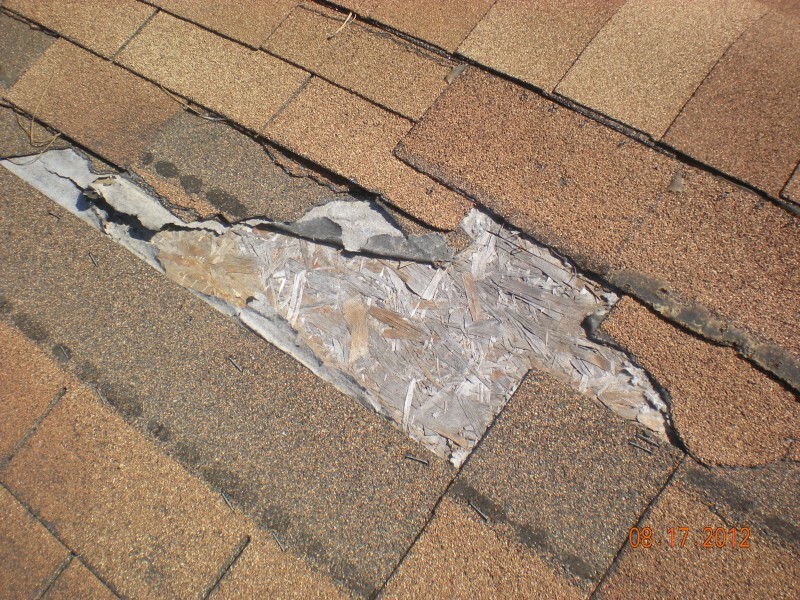 If your roof seems to be in fairly good shape, we do have roofing repairs warranties available! 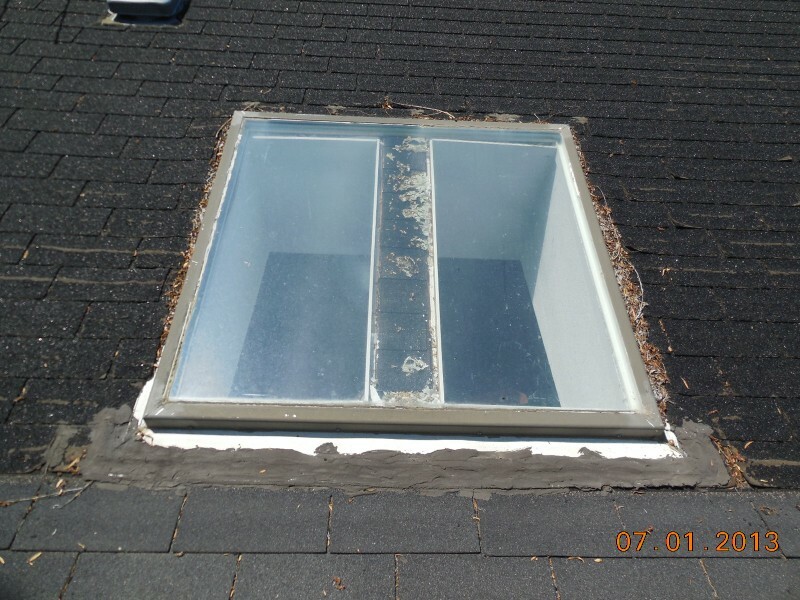 Sometimes a repair can simply be “re-caulking” with several tubes of asphalt sealant, because some areas where the original sealant has cracked over being exposed to the weather for so many years. 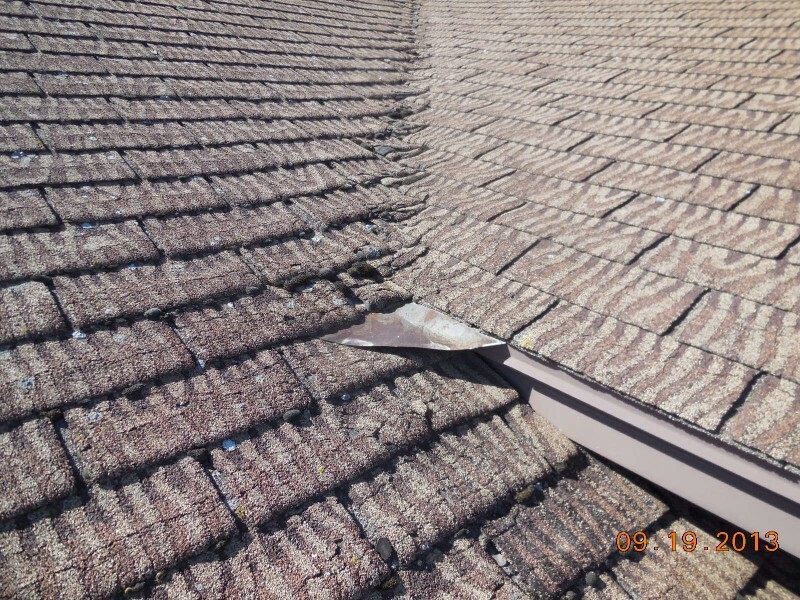 Sometimes you may have several roofing shingles that have partially blown off and we are able to remove the balance of the damaged shingle and replace a few shingles in this area. 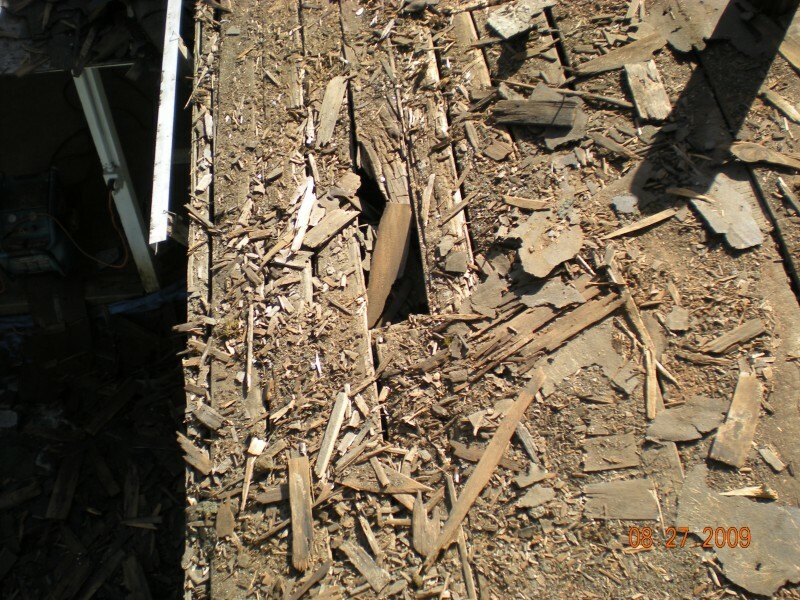 Most of the time the new replacement shingle is not an exact color match because of the age of the original roof so it’s important that you understand the “mismatch” of the shingles. If there is a problem in a valley it is much harder to repair or know for sure that it will not leak again even when repaired. 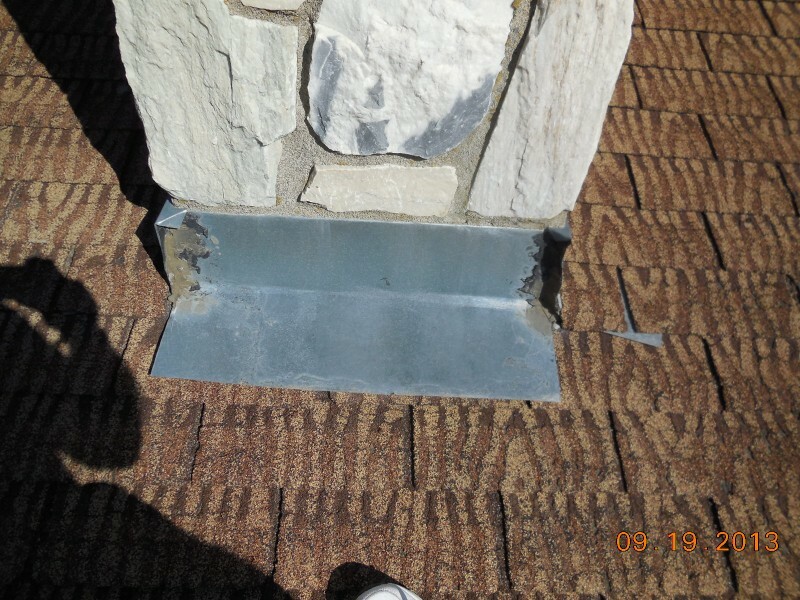 There are times when we need to remove roofing material up to the ridge and beyond the valley, install new rubber valley liners and new composition, laminated or asphalt roofing. 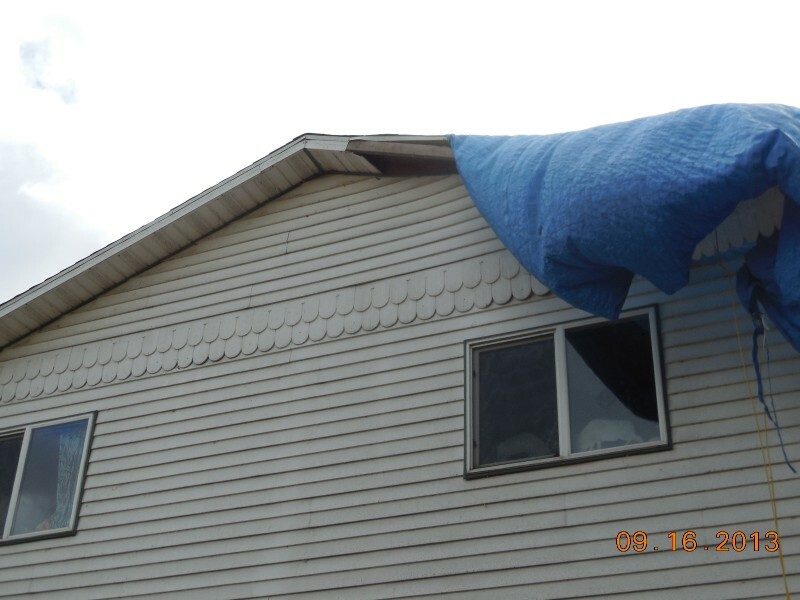 This is NOT how you cover a wind blow off area until re-roofing is possible. 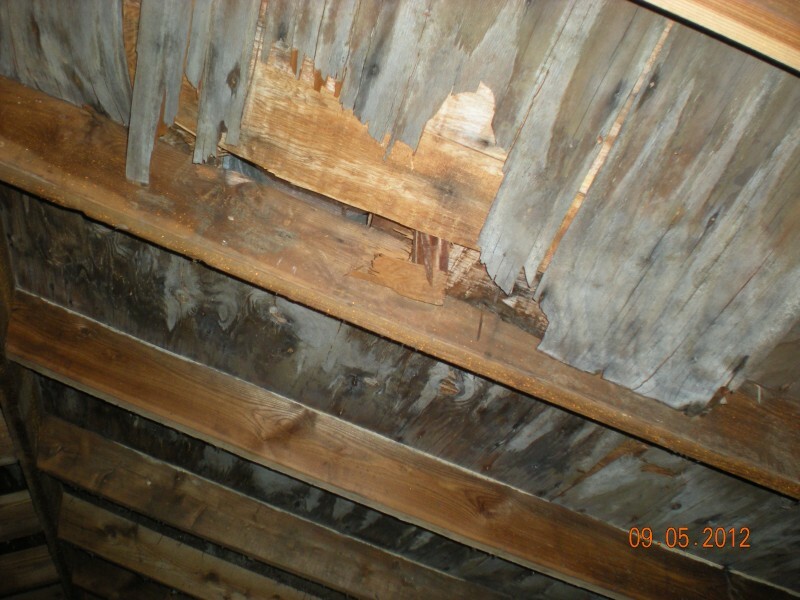 Hire a professional to inspect, protect and then repair! 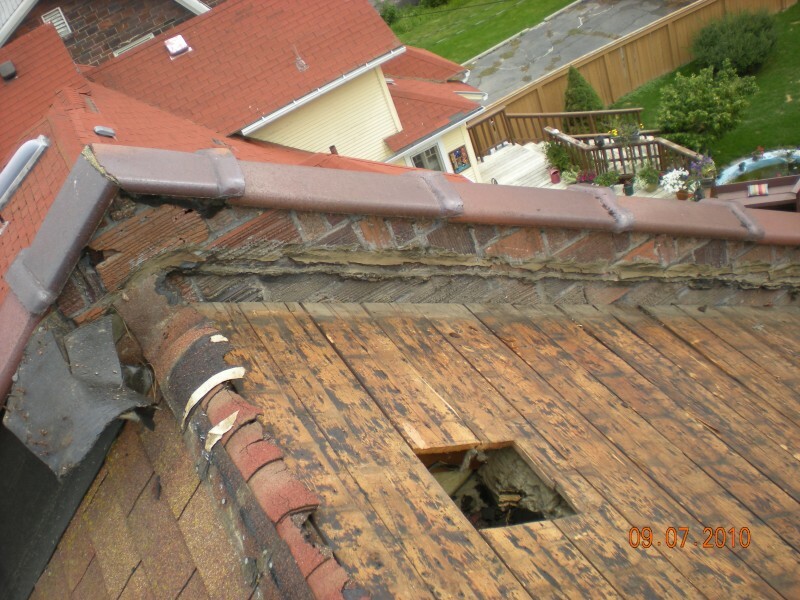 Sometimes the “little roofing repair” is bigger than you might think. 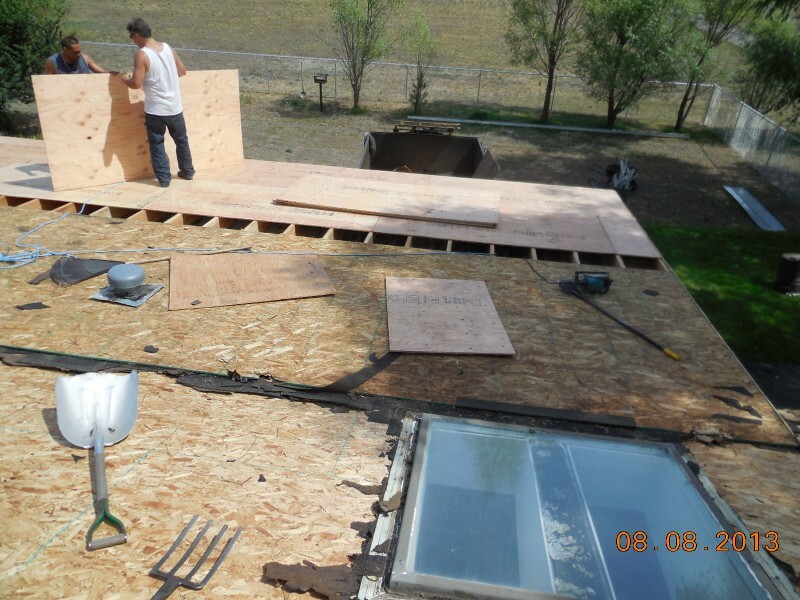 This is where you have at least chosen the right roofing company. 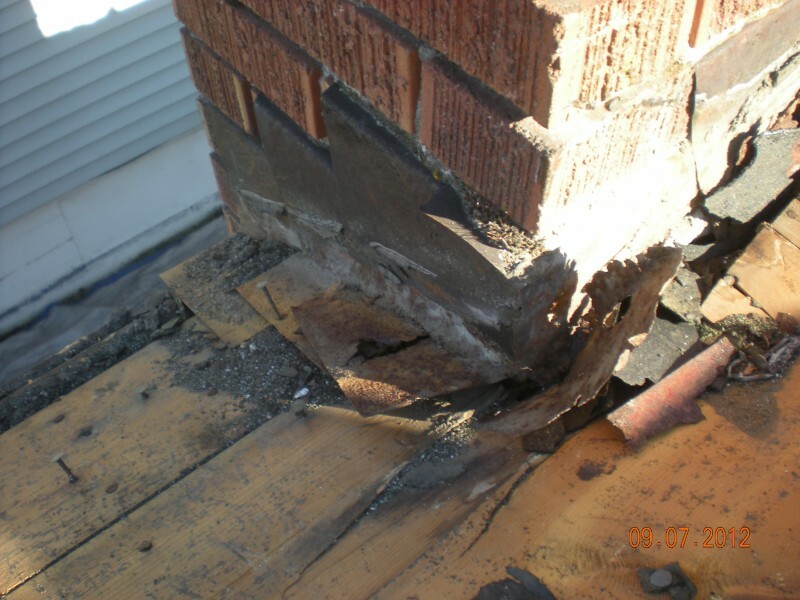 We will probably suggest that you call your insurance company first before we do anything. 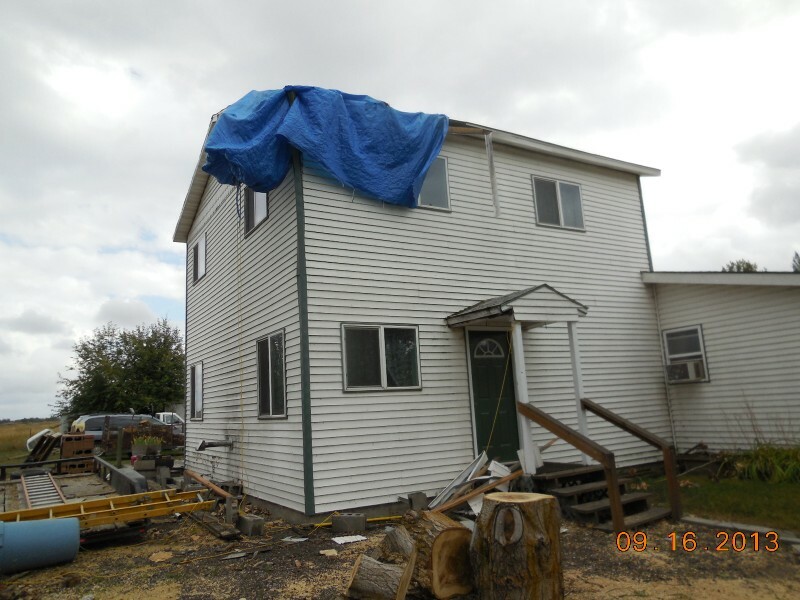 Next, for your protection before we start any type of large repair we will obtain a permit to show you that we intend to do the job correctly. 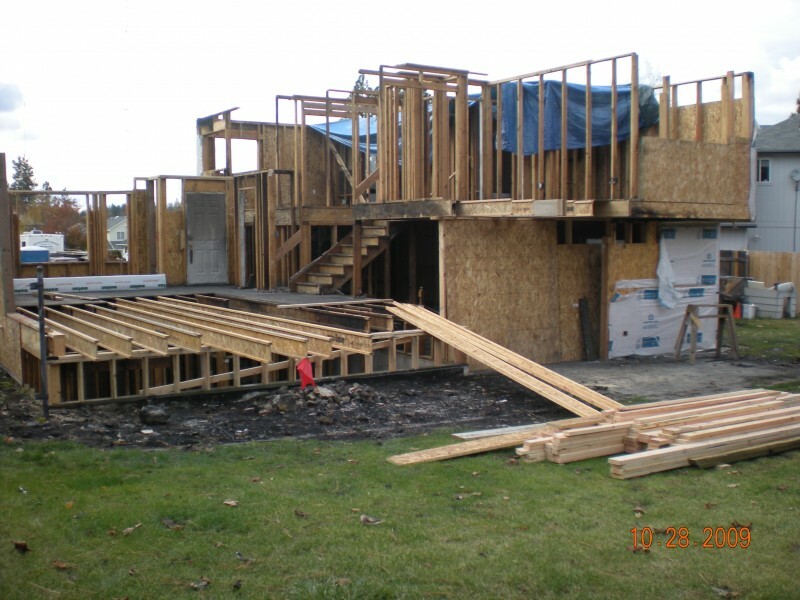 Click here to see where we obtain our permits. 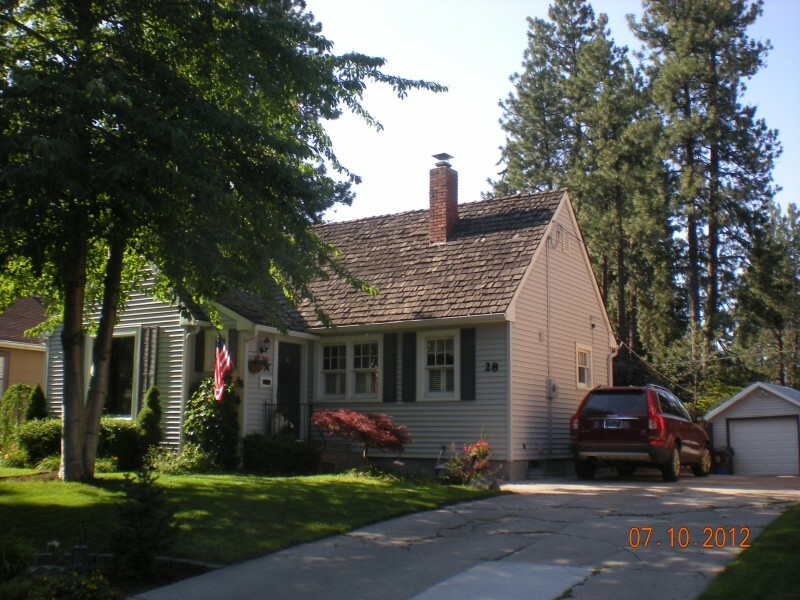 Please call us at 509-535-1566 or use our contact form to have one of our professional staff contact you.